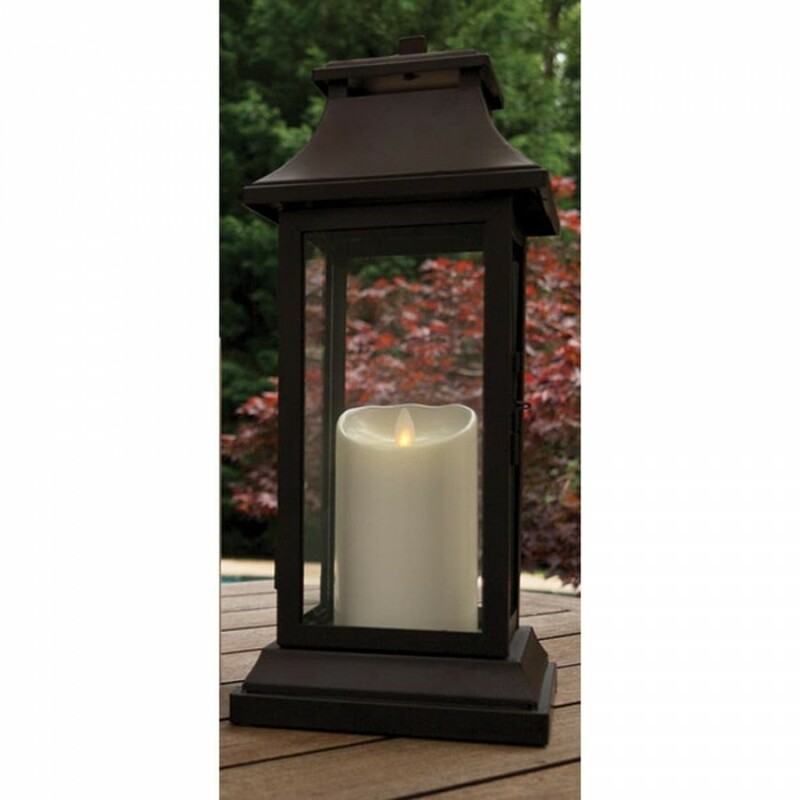 Luminara Flameless LED Outdoor Candle - Ivory 3.5 x 5"
Realistic patented flameless flickering flame. All-weather plastic pillar won’t melt in heat or crack in the cold. Miniature holes drain moisture out. Convenient 24 hour on/off timer. Two D batteries not included (per candle). 500 hour battery life per candle in timer mode. wouldn’t normally place a candle such as children’s bedrooms, elderly care homes, retail and leisure spaces and even film locations. Powered by two double D batteries lasting approximately 500 hours, Luminara candles contain an internal LED source which shines through a prism onto a ‘flame’. They also feature a great timer function - set your candle to timer and will turn on for 5 hours at the same time every day. Great as a security measure, or to welcome you home each day. have a random glowing light pattern, hidden inside a wax or plastic shell. If you love the ambience of candles as much as we do, you will likely have encountered some of the shortcomings of traditional candles, such as safety, lifespan and practicality. Luminara candles provide a safe, cost-effective lighting solution that can be used almost anywhere, lasting years longer than a burning wax candle. The range of posibilities are endless. 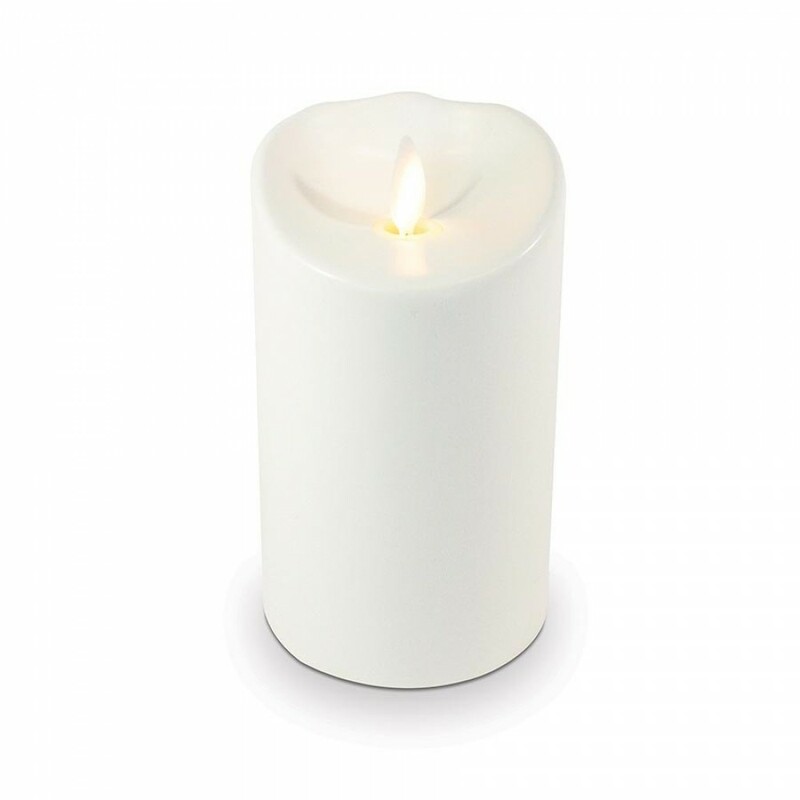 Use Luminara candles to illumiate your home, patio, garden, studio, restaurant or storefront.